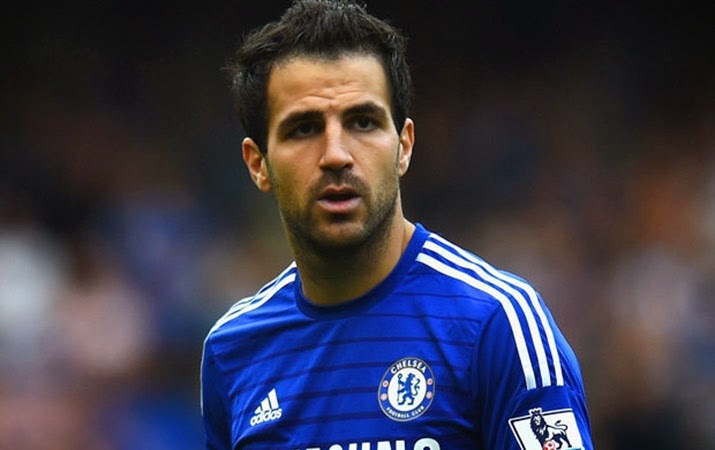 FABREGAS: "We just want to win it (the Premier League). The sooner, the better." Many people forget that the only silverware Cesc Fabregas won at Arsenal during the eight years he spent in North London was the FA Cup and Charity Shield. With Chelsea, he can set his sights on winning the Premier League for the first time and he hopes it happens quickly. "We just want to win it [the Premier League]. The sooner, the better. We want to give satisfaction to the supporters. It's been five years for them without winning the Premier League title; for me it's been 27 years so I'd love to win it as soon as possible." He has had his critics of late but it's important to point out that Cesc Fabregas along with Diego Costa have taken Chelsea to another level this season. Granted, of late his performances have not been to the high standards he has set earlier in the season but you still cannot fault his work rate and influence on the ball. I honestly believed that he was part of the famous "Invincible" Arsenal team but obviously not so it;s about time (27 years as he says) that he won it and what better way to do that, than to be at Chelsea! At times, I still have a double-take moment whenever I see him playing for us because to have been able to convince him to come back to the Premier League to Chelsea was a masterstroke. I'm with Fabregas here. I just hope that we can beat Arsenal on Sunday meaning one more win at Leicester hands us the title.